4k00:09An old building in the rain. Spain. hd00:08A wide shot outside a wind tower in Iran. 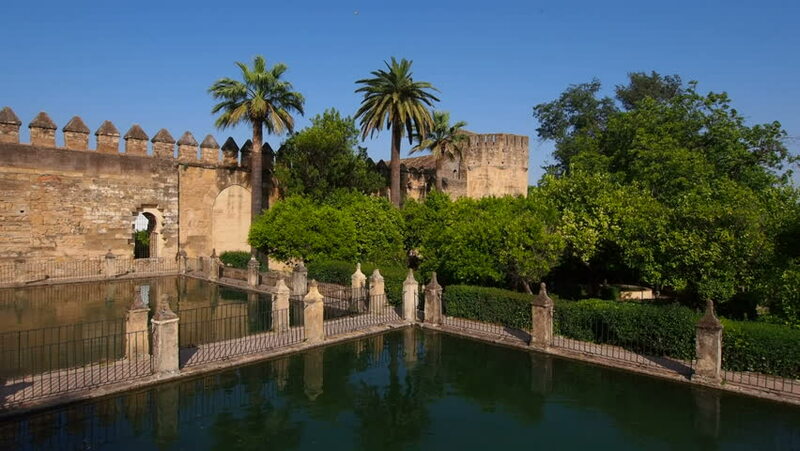 4k00:12Cordoba, Spain - April, 2017: Old walls and pond of Alcazar de los Reyes Cristianos. 4k00:11Prcanj, Montenegro The Bay of Kotor. Church of the Nativity of the Virgin. 4k00:15Ancient castle in Budapest. Hungary. Shot in 4K (ultra-high definition (UHD)).